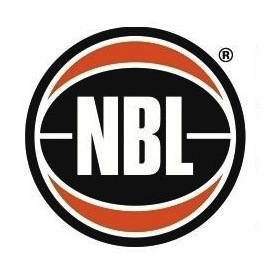 WNBL Clubs: AIS 1999 – 2001; Adelaide Lightning 2001 – 2006, 2011 – Current. 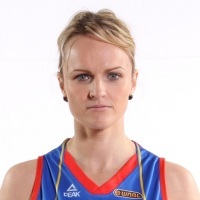 Bio: A product of regional Queensland, Screen quickly establish herself as an Adelaide body, moving to South Australia after two seasons at the AIS to continue her WNBL career. Emerging as one of the stars of the Adelaide team alongside fellow young guns Erin Phillips and Laura Hodges, Screen quickly found herself in the Jayco Opals squad for the 2006 FIBA World Championships. It was here where Screen would be part of the famous gold medal-winning Opals team at just 23 years of age. Screen was a regular in the national team setup under Jan Stirling, earning an Olympic Games call-up for Beijing, helping the Opals to a silver medal. After five seasons with Adelaide, Europe came calling for the talented guard, taking up a chance to join Italianclub Parma in 2006. Screen would stay with the northern Italian club until 2010, spending one season with Venezia before returning to the WNBL and the Adelaide Lightning for the 2011/12 season. This move home ensured Screen would overcome the disappointment of missing the squad for the 2010 FIBA World Championships, making the final 12 for the 2012 London Olympic Games – going on to secure a bronze medal. Career Highlights: Olympic Games: 2008 (Silver), 2012 (Bronze), FIBA World Championships: 2006 (Gold) Commonwealth Games: 2006 (Gold), FIBA U19 World Championships: 2001.